No more difficulty getting in and out of the bath. This bath step has a non slip finish with a support rail and we are able to manufacture to your very own specifications. 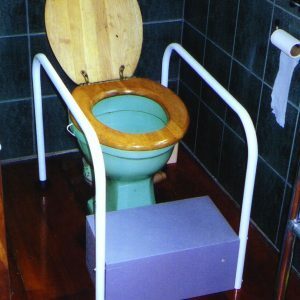 We recommend it is used in conjunction with a grab rail on the wall by the bath. No more difficulty getting in and out of the bath. 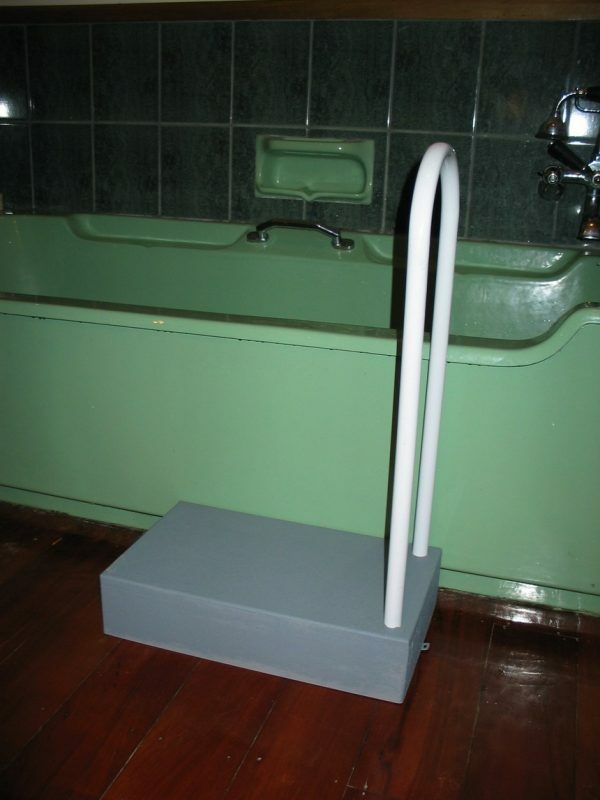 This bath step has a non slip finish with a support rail and we are able to manufacture to your very own specifications. 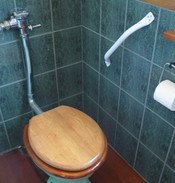 We recommend it is used in conjunction with a grab rail on the wall by the bath. 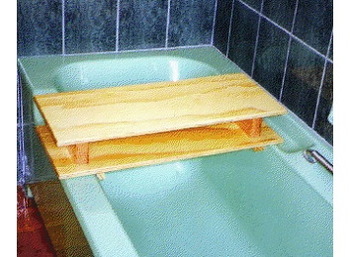 The bath rail can be on either side with one or even two steps. Made in New Zealand. This bathroom safety product is covered by our personal guarantee that if there is ever a manufacturing fault, it will be put right asap and free of charge. 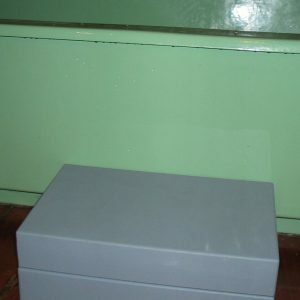 You can have this bathroom step product customised to suit your specific needs. Please visit our Custom Designed Safety Products page for more information.